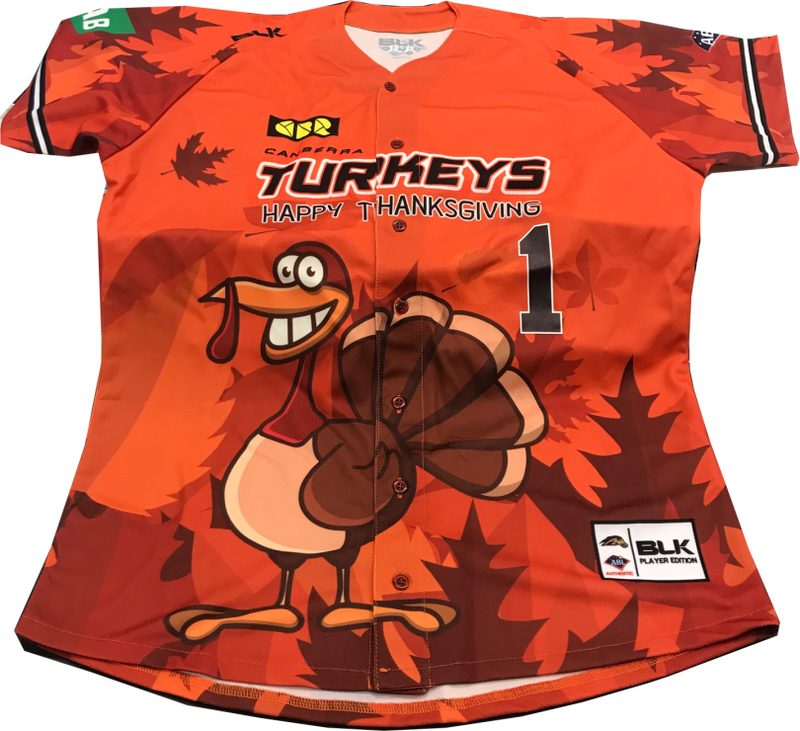 Win one of 15 Canberra Cavalry special edition Thanksgiving jerseys. To celebrate the opening of the Australian Baseball League season this year, RiotACT, Canberra Cavalry baseball team, and Rolfe Infiniti are running a competition for 15 lucky RiotACT readers to win a limited edition Canberra Cavalry Thanksgiving jersey! The season opens with the Brisbane Bandits playing the Canberra Cavalry in Brisbane today (16th November). The first home games for the Canberra Cavalry will be played against the Sydney Blue Sox at the MIT Ballpark in Narrabundah next Thursday, Friday and Saturday nights (23rd, 24th and 25th of November). Tickets can be purchased here, or at the ballpark. Gates open at 6 pm each night. The limited-edition Thanksgiving jerseys will be worn by the Canberra Cavalry at the game on Saturday night 25th November 2017, and you can be one of the lucky 15 to get your hands on one! For a chance to win, name any two of the following themes that the Rolfe Motor Group have produced as official Canberra Cavalry jerseys in the past? Email your entry with your name and contact number to the RiotACT Editor at editor@the-riotact.com by 5 pm Monday 20th November 2017. Winners will be notified on Tuesday 21st November and will be told where they can claim their prize. Get into the Thanksgiving spirit this season and sport your favourite baseball team’s jersey! But hurry, there are only 15 to give away and you do not want to lose out!